Meet the New 2DS XL. It’ll be out in July 28 (the same day as Hey Pikmin and Miitopia) in the US and will retail for $150. And it looks...really nice. If this is how the 3DS line goes out, then it’s going out in style. 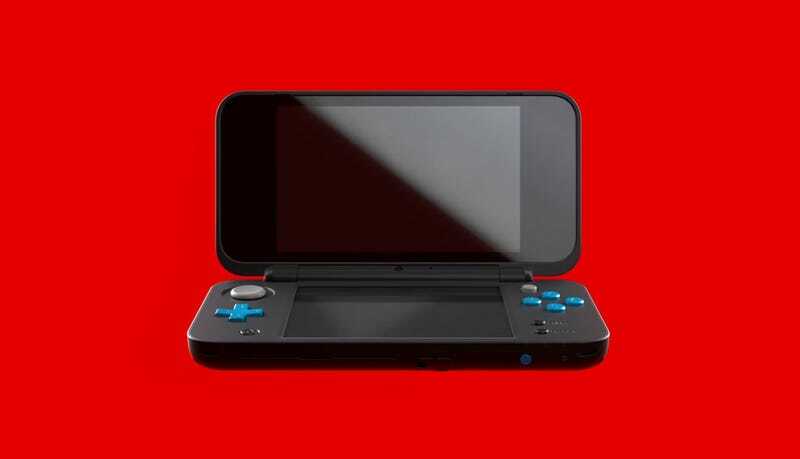 It’s basically a New 3DS XL, only without the 3D effects. There’s a C-stick, Amiibo support, Z-buttons and its compatible with all of the games exclusive to the New 3D XL.